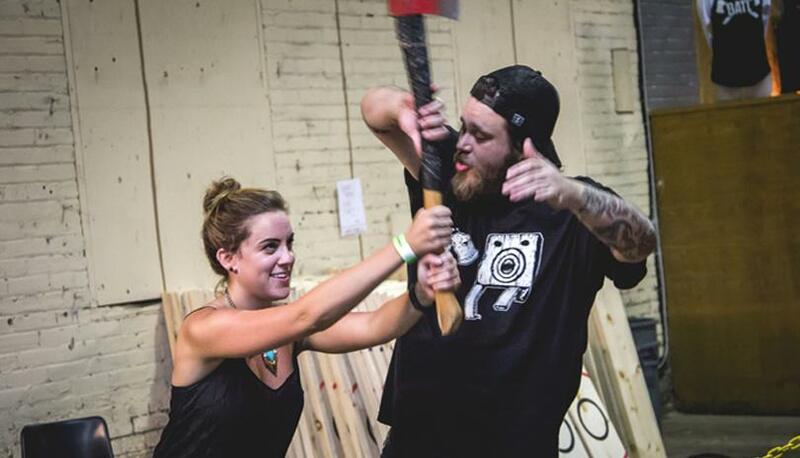 We’re BATL, the original Backyard Axe Throwing League. 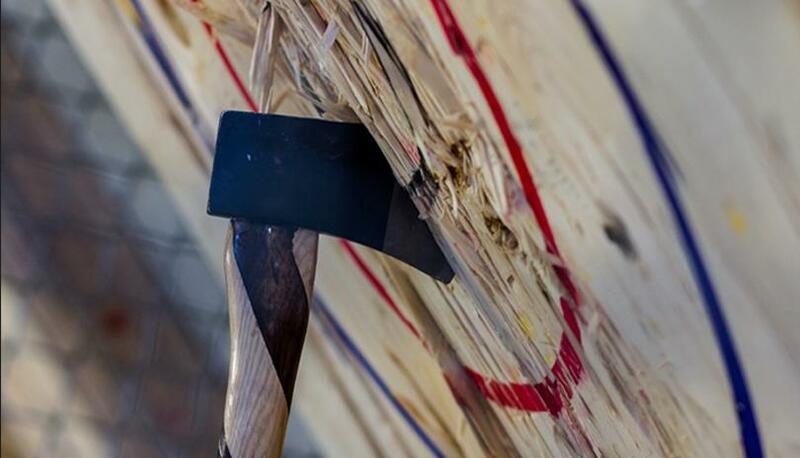 We’re immensely proud to have been the first organization in the world to offer an urban venue to experience the thrill of indoor axe throwing in leagues, walk-ins, group parties and team building. BATL was founded in the backyard of CEO Matt Wilson in 2006, and today nearly 1 million people have experienced the thrill of throwing axes at one of our 13 locations. Our London location is located 10 minutes from Budweiser Gardens, and can host parties from 2 – 100 people. Our events require advance booking, and are hosted by BATL coaches in a private area for your group. Things begin with practice and instruction (no experience necessary!) before starting a tournament to test your skills. 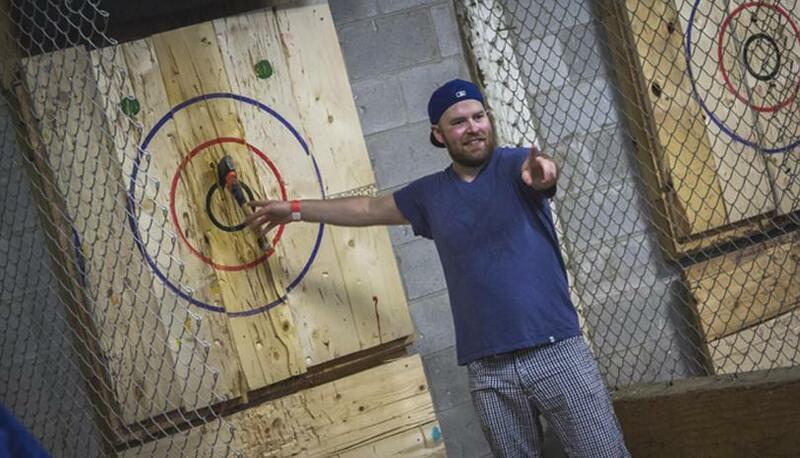 Our leagues run all year, and are tightly knit communities of great people who love to hang out and throw axes. No experience necessary and you'll receive pointers from our friendly coaches. 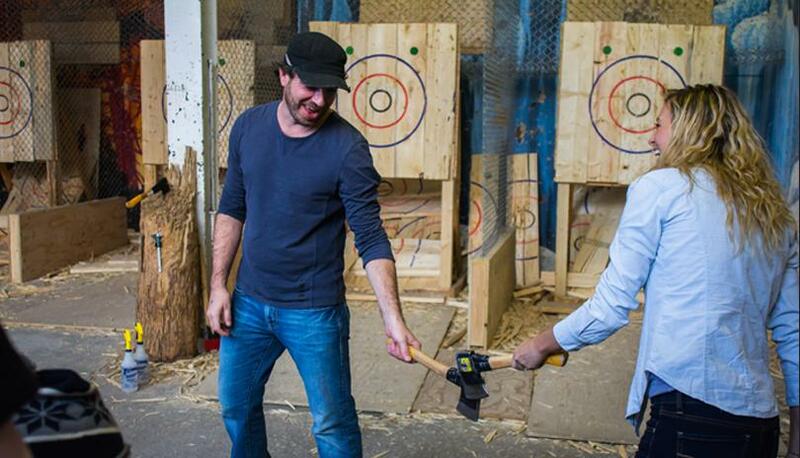 BATL offers the chance to experience axe throwing on a walk-in basis at designated times each weekend. Walk-in hours are available from 6 - 9 PM Friday, 12 - 3 PM Saturday and 2 - 5 PM Sunday. 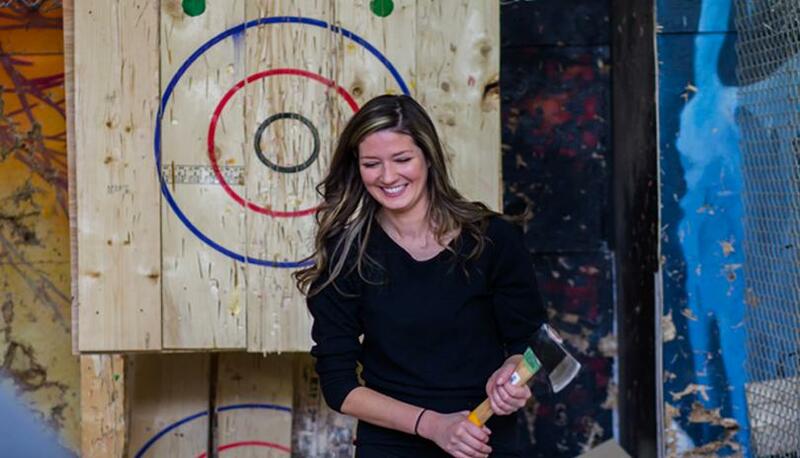 BATL offers outdoor axe throwing services to support your private party, wedding, festival and other special events.